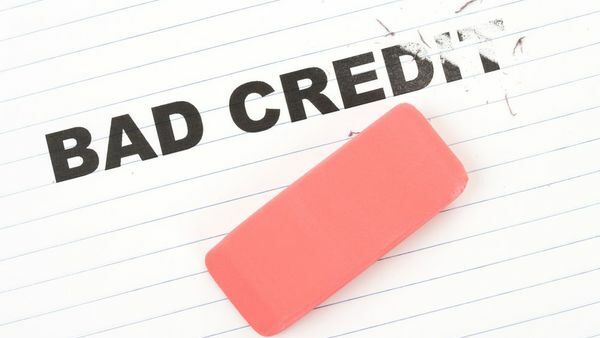 What Does Bad Credit Do To Your Homeowner’s Insurance Rate? You’re probably already aware that credit scores are a major factor when you’re buying a home, because your credit score affects the interest rate you get on your mortgage. Considering how big home loans are, a few credit score points could translate into a slightly higher rate, which ultimately can add up to thousands of dollars in interest over the life of the loan. Of course, there are many more expenses that come with buying a house than taking out a mortgage. Pretty much everyone takes out homeowners insurance, which can—on average—tack on nearly $100 or so to your monthly homeownership expenses. On top of that, you could be paying higher insurance premiums just because you don’t have a good credit score. If you have poor credit, your homeowners insurance can cost twice as much as it would if you had excellent credit.